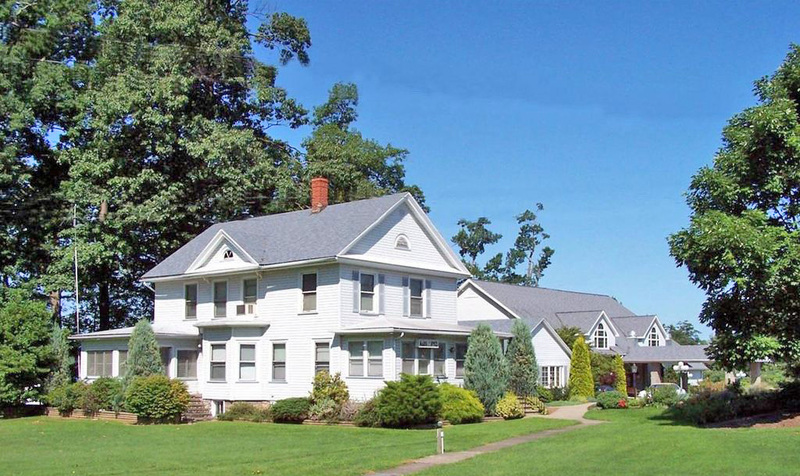 A beautifully restored Colonial-style farmhouse, complete with living room, foyer, spacious front porch overlooking Sodus Bay, and 5 bedrooms with private baths. Guests can reserve one room- or all 5, and have use of all marina-resort facilities and amenities. Rooms are furnished with linens and towels.